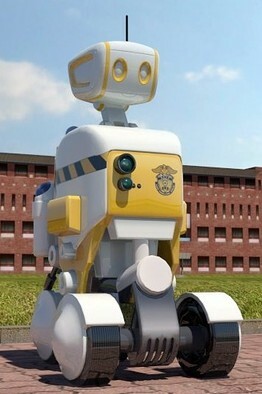 The robots are designed to patrol the corridors of corrective institutions, monitoring conditions inside the cells. If they detect sudden or unusual activity such as violent behavior they alert human guards. Being the first to comment on a the post of someone popular on Google+ and making sure your name, or your picture, or your comment will lead to a website is (until Google finds a parade) the best way to passively spam users. 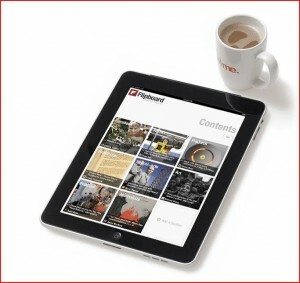 Flipboard is the quintessence of today’s applications: pretty, light, responsive and intuitive. However, it suffers from the market segmentation. If you have an iPad you are an happy user otherwise you need to find the closest possible alternative if you are in favor of Android’s devices. Google tentatively tried to buy Flipboard in 2010 but somehow failed. They have Google Reader which is handicapped by its lack of dedicated tablet interface but, on the other, provides the “play” feature which is missing from Flipboard and allows to display articles without manual action. Now what? 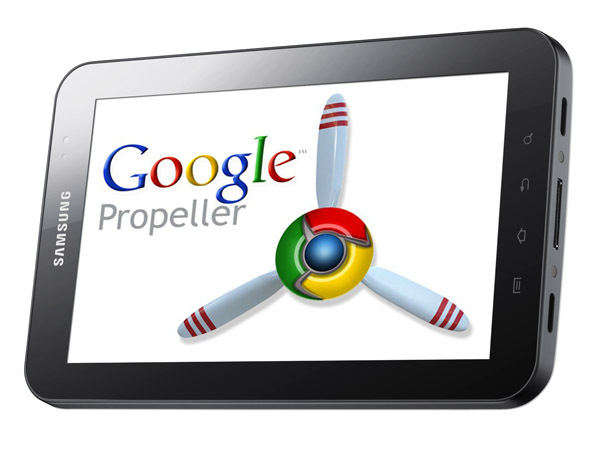 Google works on the code-named product Propeller. 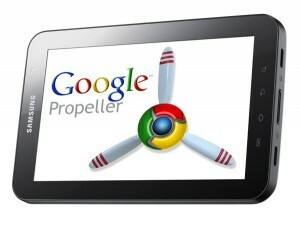 It will be the new version of Google Reader.